Free online GIF to PNG converter. Just drag and drop your GIF image and it will automatically get converted to a PNG image. There are no ads, popups or nonsense, just an awesome GIF to PNG converter. Load a GIF – get a PNG. Created by developers for developers. Play GIF Frames If checked, GIF will be played frame by frame. Milliseconds Playback speed in milliseconds. Defaults to 250ms (1/4 sec) per frame. This tool converts an animated or a static GIF image to a single PNG image. 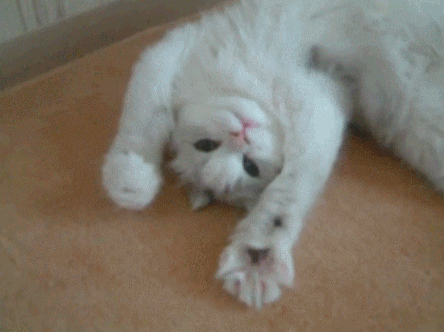 If the GIF is animated, it extracts the frame you've specified and converts it to PNG. You can review all the frames in GIF by enabling playback and by setting the playback speed for preview. The information about the current frame will be displayed in tool options and above the GIF itself. This example extracts the 4th frame of a GIF and converts it to PNG. Frame Frame to extract, starting from 1. 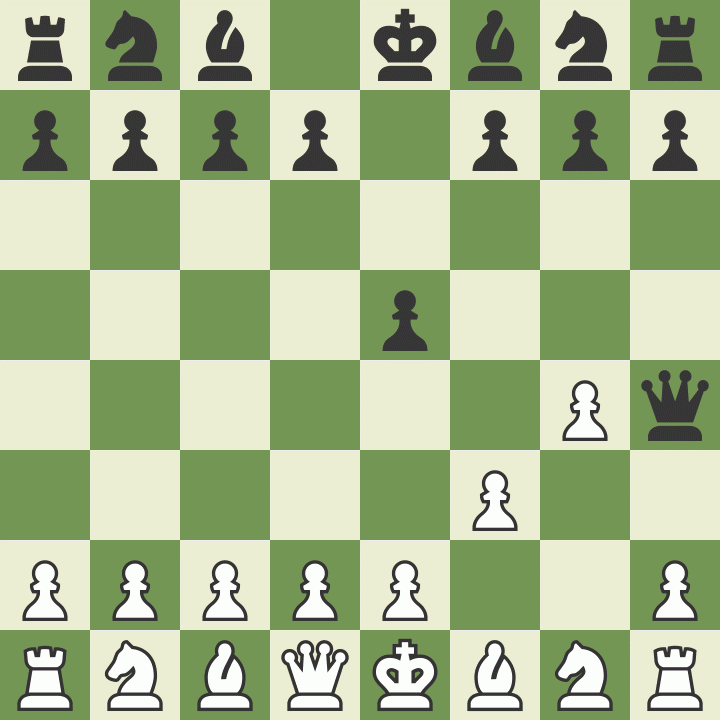 This example extracts the checkmate position as a PNG image of an animated GIF of a chess game.